Ensuring that your products arrive safely and retain their quality requires visibility at every stage of the supply chain. 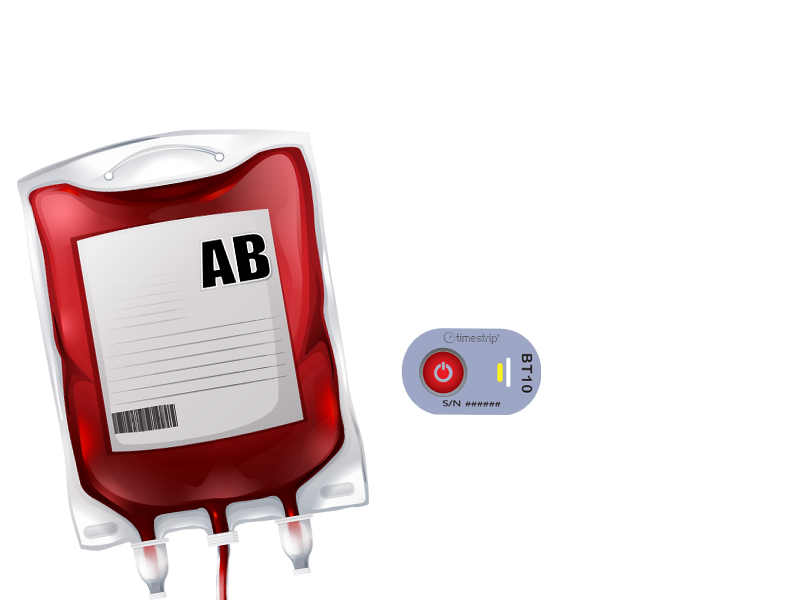 CustomSense ensures the receiver can tell with confidence whether a product has been affected by a temperature change, enabling appropriate measures to be taken immediately. 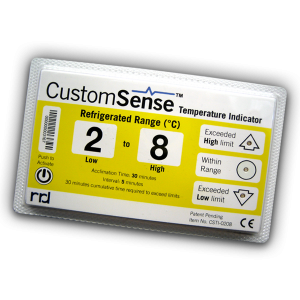 CustomSense™ solutions monitor environmental conditions to increase cold chain awareness from manufacturing and distribution, to storage at hospitals, healthcare facilities, and pharmacies. Our stock electronic indicators are pre-programmed to standard life science temperature range requirements and take the guesswork out of critical decision making.